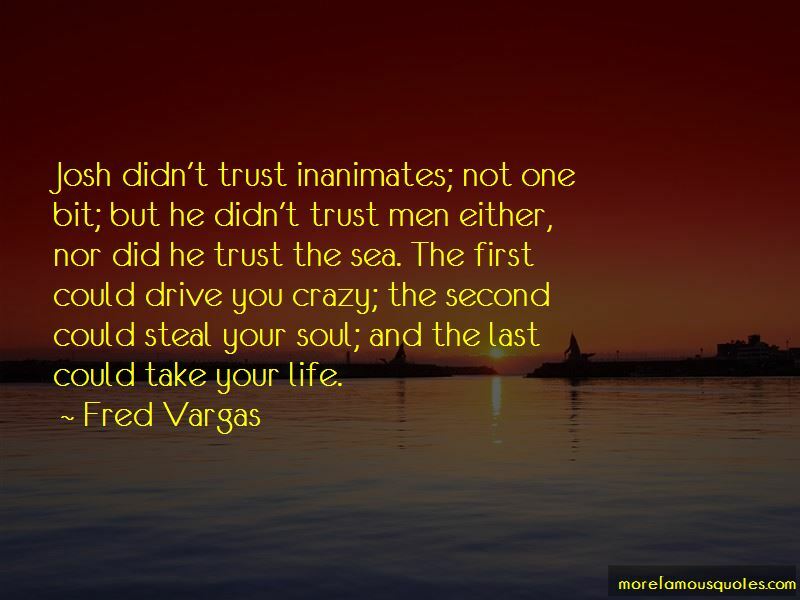 Enjoy the top 6 famous quotes, sayings and quotations by Fred Vargas. ADAMSBERG WAS NOT A MAN WHO WENT IN FOR EMOTION: he skirted around strong feelings with caution, like swifts who only brush past windows with their wings, never going in, because they know it will be difficult to get out. He had often found dead birds in the village houses back home, imprudent visitors who had ventured inside and never again found their way back to the open air. 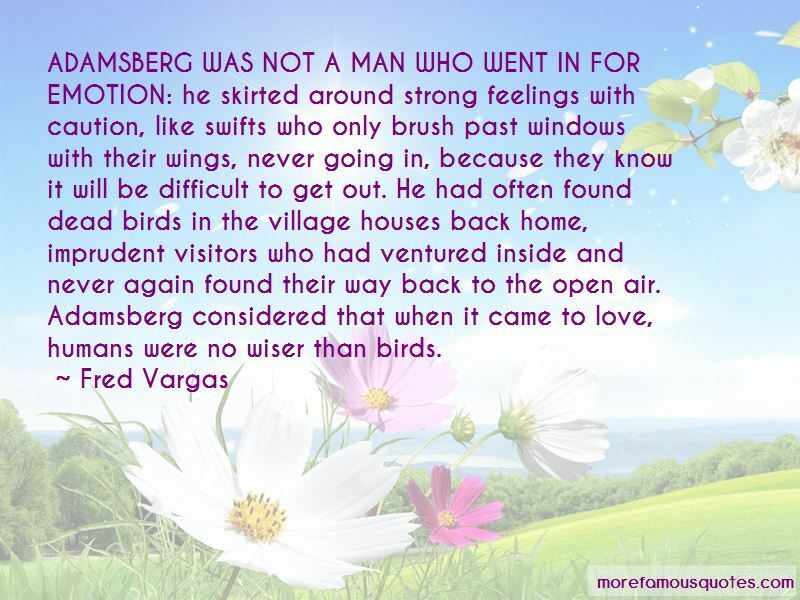 Adamsberg considered that when it came to love, humans were no wiser than birds. In extreme circumstances I think embarrassment is a luxury. 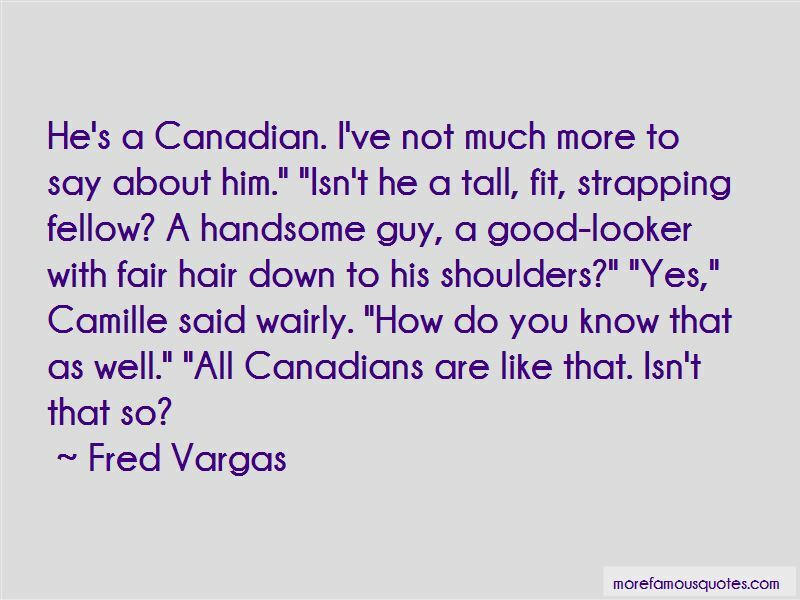 Want to see more pictures of Fred Vargas quotes? Click on image of Fred Vargas quotes to view full size.